What if earning your annual bonus hinged on forces outside of your control? Employees who help build new experiences that improve folks’ lives, who support businesses that rely on Facebook, and effectively communicate Facebook’s role in the world can expect to earn a bonus in the upper range, according to Fortune. 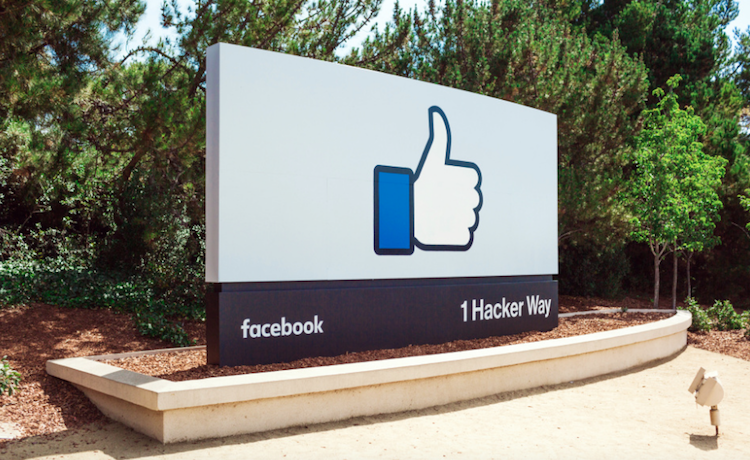 That’s a marked change from Facebook’s old system, which graded employees on “standard” factors such as user growth and sharing, as well as improving product quality. In a call with Fortune, Facebook chief technology officer Mike Schroepfer admitted that determining the metrics for those new goals might prove difficult: “This is going to be our first time figuring this out.” Indeed, while something like user growth is easy to calculate, how does a bonus committee quantify “improving lives” or “effective communication,” especially in the context of individual employees? If anything, this new bonus system shows how desperately Facebook wants to shift its narrative after a disastrous 2018. Facebook’s shift also revives a question that has bothered many tech pros for years: How much should those outside factors determine their bonus? No employee likes collecting only half of their potential payout because the company’s stock took a tumble over the past twelve months, or another team failed to launch a flagship product on deadline. Will Facebook pin only a small percentage of individual bonuses to these huge goals? When the year begins, make a point of sitting down with your manager and quantifying the metrics behind your bonus. What sort of numbers will you need to hit? Make sure that you’re working toward your maximum bonus throughout the year. Keep a spreadsheet or other document that tracks your progress—you might need it when you sit down with your boss to talk final percentages. It’s not all about the numbers, of course; take care to shape a narrative that encompasses your level of effort, and how those efforts translated into tangible benefits for the company. When the time comes, you’ll use that narrative to “sell” your worthiness for a maximum bonus, in addition to whatever metrics you’ve generated.